Kim Smit was left in a wheelchair after a horrific accident. At her lowest point she found The 10 Minute Mind®. Six months later she walked down the aisle on her wedding day. Read her story here. 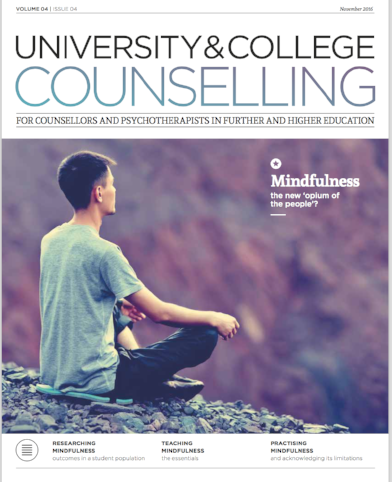 Recognising that developing and maintaining a mindfulness practice can be hard work for young adults, Monique Rhodes developed an email-based digital mindfulness programme. She describes her work and its reception at University College London. Read the article here. A lot of people think they are not "spiritual" enough to learn meditation. If you are one of these people you might find this article interesting. It can be hard to keep up with all of the news that we are exposed to every day. It's seems to be increasingly worrying. So I've put together a list of 5 easy things you can do to help you cope and have happy, worry-free days. Read the article here. "Zen And The Art Of Success"
Monique Rhodes' online meditation course is a big hit the world over. And if you don't think you have time for mindfulness, think again, she tells Sara Bunny.